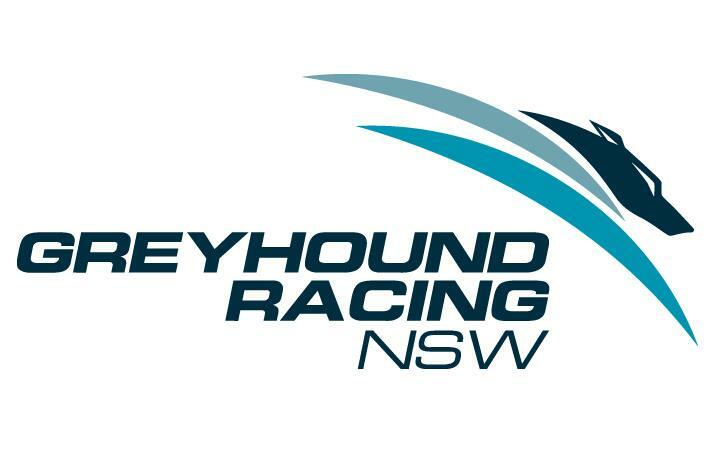 Greyhound Racing NSW has today welcomed the NSW Government’s funding announcement which will see $1.2 million invested into the Goulburn Greyhound Racing Club. Deputy Premier and Member for Monaro, Mr John Barilaro, and Minster for Racing Mr Paul Toole made the announcement today which continues the collaboration between the NSW Government and GRNSW. The Goulburn project will see GRNSW commit $500,000 with the NSW Government committing the remaining $700,000. GRNSW, in consultation with the Goulburn Greyhound Racing Club, will use this funding to install lighting and enable the club to safely conduct night race meetings. GRNSW will also continue to work with the club to improve the safety of the track. In consultation with UTS and industry stakeholders, GRNSW is developing minimum standards for racecourse design and construction to improve the safety of track across NSW. Track safety and greyhound welfare are the upmost priority for GRNSW. GRNSW will continue to work with greyhound racing clubs, the UTS and the NSW Government to secure funding for further track safety upgrades and to continue to build greyhound racing in NSW as a socially responsible, competitive and sustainable sport. Goulburn is the latest greyhound racing club to receive funding from the NSW Government’s $30 million grant program to improve track safety over the next five years, following similar announcements for Gosford and Gunnedah last month. Further funding from the program will be announced later this year. This is an important yet another step for the future of greyhound racing across the state, and in particular, supporting regional communities.